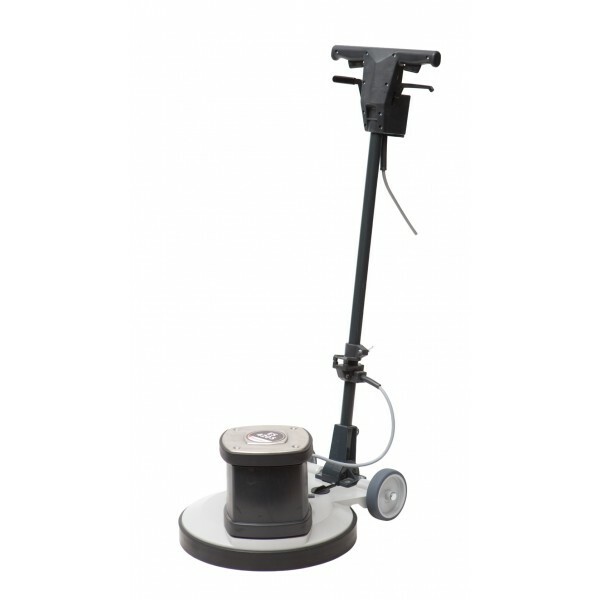 The right solution for daily cleaning tasks like scrubbing, carpet shampooing and polishing. The gear drive with an integrated overload clutch gives extra safety during operation. Scrubbing, carpet cleaning, polishing, spray cleaning, dust collection. Two speed solution ES 420 duo 140/280 r.p.m.